The Department for Work and Pensions is considering forcing all sick and disabled people on out-of-work disability benefits to take part in “mandatory” activity, its new green paper has revealed. The suggestion of compulsory activity is revealed in a single line of the 92-page work, health and disability green paper, published this week. Such a change would mean that all people on out-of-work disability benefits – even those who are terminally-ill or have the very highest support needs – would have to stay in regular touch with their local jobcentre or risk having their benefits sanctioned. The measure would affect those in the support group of employment and support allowance (ESA) – and the equivalent group in the new universal credit – a group which is currently not expected to carry out any work-related activity at all. The green paper, Improving Lives, says ministers “could consider implementing a ‘keep-in-touch’ discussion with work coaches” for people in the support group, which “could provide an opportunity for work coaches to offer appropriate support tailored to the individual’s current circumstances” and “could be explored as a voluntary or mandatory requirement”. 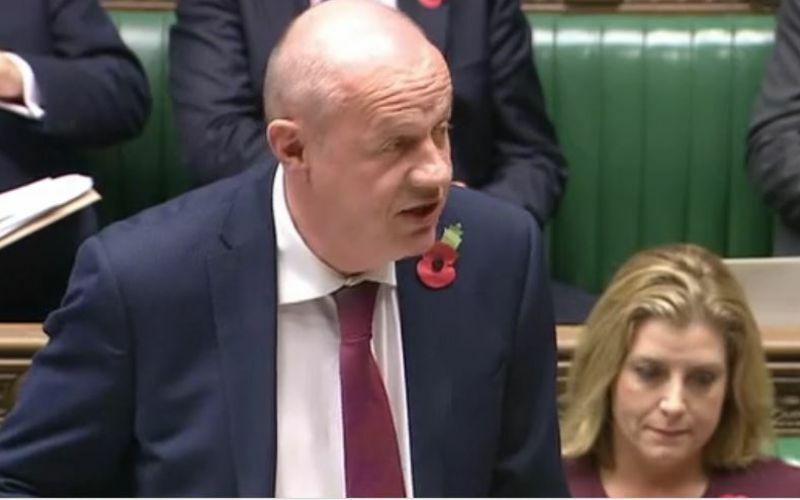 It comes only a month after the new work and pensions secretary, Damian Green, secured widespread praise for announcing an end to repeat assessments for those on ESA with “the most severe, lifetime conditions”. He said then that the government would “sweep away unnecessary stress and bureaucracy which weigh them down” and that “if someone has a disease which can only get worse, making them turn up for repeated appointments to claim what they need is pointless bureaucratic nonsense”. Now Green (pictured, announcing some details of the green paper to MPs) appears to have decided that the same group of people should be forced into repeated contact with a “work coach”, or lose some of their benefits. 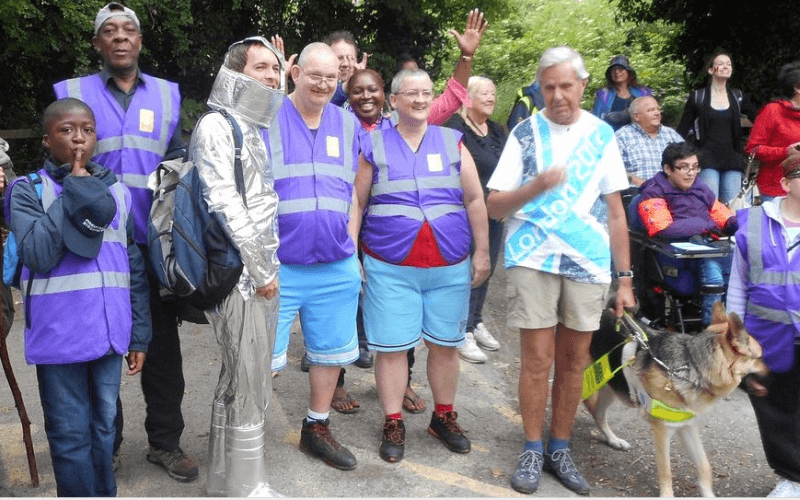 Asked about this inconsistency, a Department for Work and Pensions (DWP) spokeswoman did not deny the possibility of mandatory activity for all those in the support group. 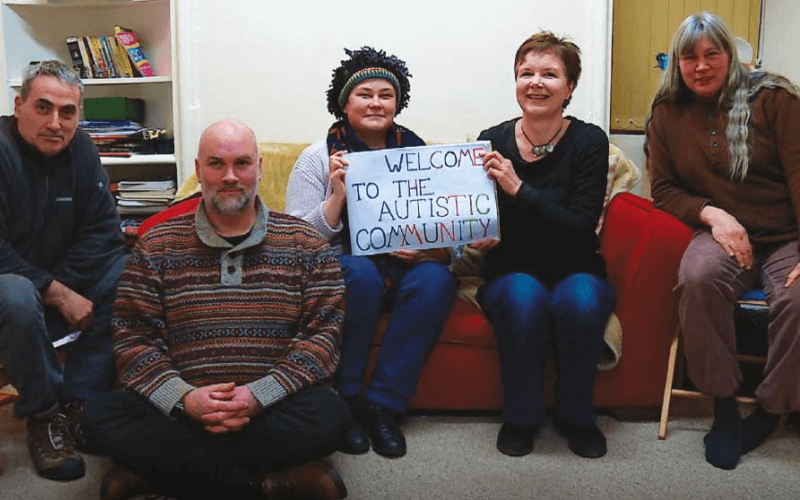 She said: “We recognise that people in the support group have limited capability for work related activity – but that does not necessarily mean they should be left without any support at all. The green paper’s repeated emphasis that the government wants to “reinforce work as a health outcome” is also likely to alarm many disabled campaigners and healthcare professionals. It says the government will increase the number of job advisers in healthcare settings and ensure that “all health professionals are sufficiently trained and confident to have work-related conversations” with patients. It also warns that ministers “want to make the benefits of work an ingrained part of the training and professional approach of the health and social care workforce”. Asked whether DWP accepted that many disabled people and health professionals believe that it is dangerous and unethical to view employment as a health outcome, particularly for people in mental distress, a spokeswoman said that “evidence shows that being in the right work is good for health and that being out of work can have a detrimental effect on health”. 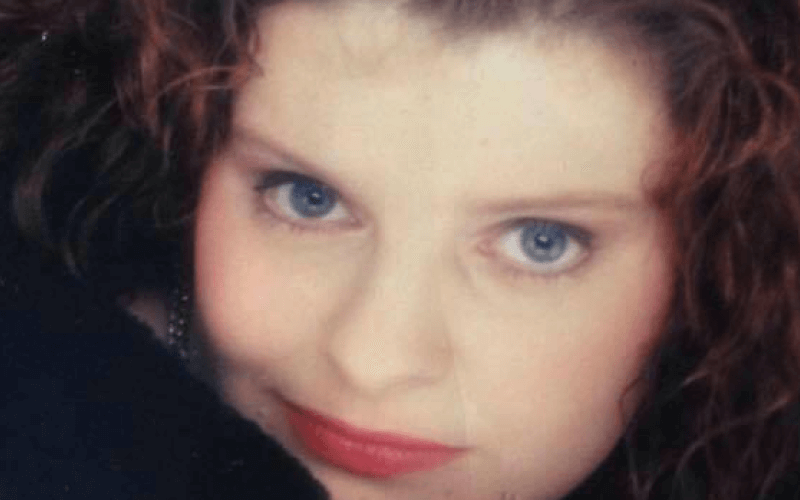 She said that the government’s Improving Access to Psychological Therapies mental health treatment programme was “voluntary at every stage and that includes the employment support offer within the programme”. There may also be concerns about new mandatory “health and work conversations” in which work coaches will use “specially designed techniques” to “help” some ESA claimants “identify their health and work goals, draw out their strengths, make realistic plans, and build resilience and motivation”. The green paper claims that these conversations were “co-designed with disabled people’s organisations and occupational health professionals and practitioners and the Behavioural Insights Team [the controversial ‘Nudge Unit’, which is part-owned by the Cabinet Office]”. There has so far been little or no analysis of the green paper in the mainstream media or from politicians, with most of the coverage and comment occurring before it was published and so based on extracts offered by DWP. Much of that media coverage repeated Green’s claim that the government would provide more “personalised” employment support for disabled people. But the green paper provides little evidence of real personalised support. Measures likely to be widely welcomed include plans to remove the 12-month time limit on permitted work for those in the ESA work-related activity group (WRAG), and the possibility of funding for some local peer support groups. The green paper suggests that those placed in the WRAG will be allocated employment support places in either the new Work and Health Programme or the specialist Work Choice programme, while DWP will expand peer support job clubs – whose effectiveness was backed in research earlier this year by Disability Rights UK and The Work Foundation – to 71 Jobcentre Plus areas with high numbers of ESA claimants. Ministers will also test a voluntary, supported work experience programme for young disabled people, and increase funding for Access to Work’s mental health support service. The DWP spokeswoman said the personalised support “includes a range of new interventions and initiatives, [and]is designed to provide more tailored support which work coaches will offer” to disabled claimants. There was widespread media coverage of Green’s pledge to reform the work capability assessment (WCA), the controversial eligibility test for ESA which has been implicated in hundreds – and possibly thousands – of deaths of disabled people, and in causing significant harm and distress to tens of thousands of others. But the green paper suggests little reform of the assessment process itself, although ministers say they would introduce a separate process for deciding what kind of employment support an ESA claimant should be signposted to. It does suggest that the WCA process should be able to draw on information “from the NHS, the adult social care system or through other benefit applications” if this is “appropriate and relevant”. And it suggests that there could be “a more appropriate process” for the “small proportion” of ESA claimants with the highest support needs, which could include “a simpler assessment process”. 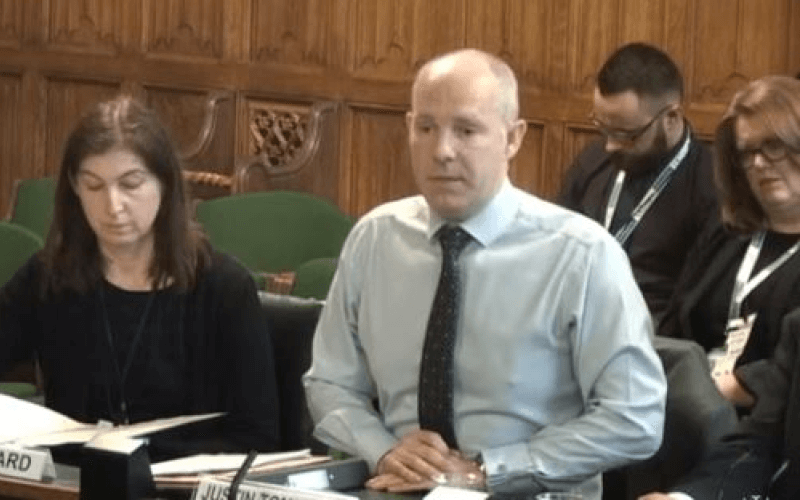 Asked about the WCA reform plans, a DWP spokeswoman said there had been five independent reviews of the WCA, which had made more than 100 recommendations, “the vast majority of which we have accepted”, while DWP was now “consulting on a new approach to deciding entitlement to financial employment support”. 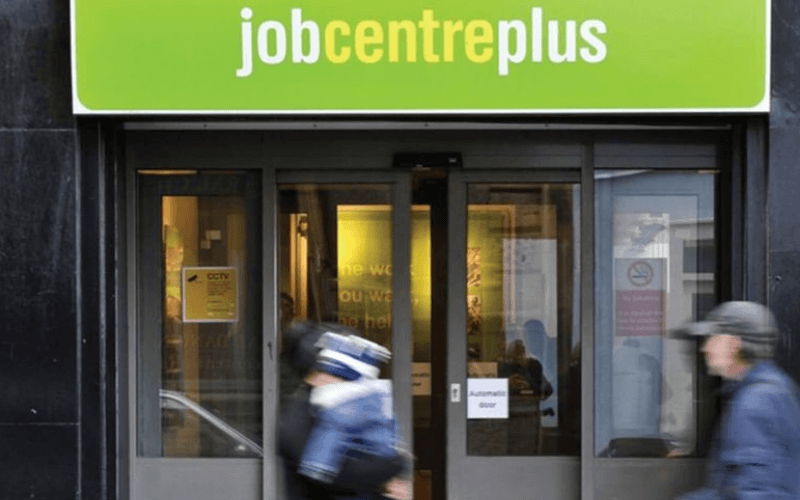 Questions are likely to be asked about the green paper’s pledge to introduce an extra 300 disability employment advisers (DEAs) to jobcentres, increasing the total number to 500. The green paper fails to point out that, as recently as January 2014, there were 900 DEAs spread across the country’s 719 jobcentres, before hundreds were removed by ministers. As recently as March, the previous – short-lived – work and pensions secretary, Stephen Crabb, promised to recruit an extra 500 DEAs. Asked to confirm these figures, a DWP spokeswoman would only repeat that there will be an extra 300 DEAs. 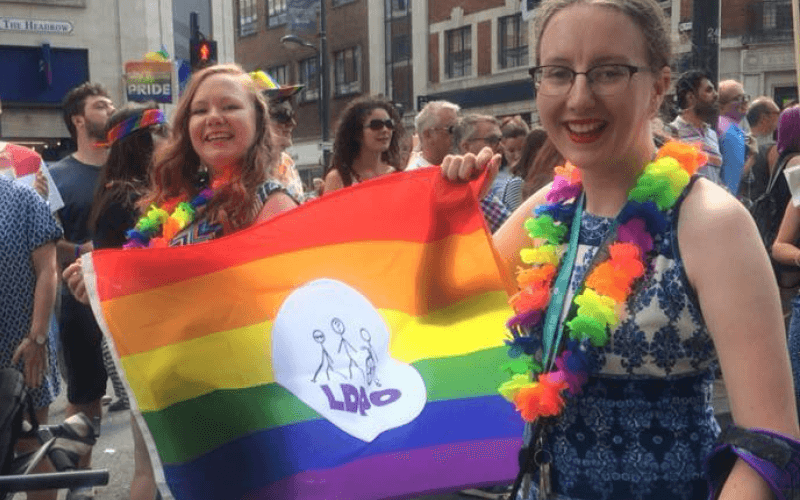 In addition, DWP will recruit about 200 “community partners”, who will have “personal and professional experience of disability”, with many of them apparently to be seconded from disabled people’s organisations. These community partners will work with Jobcentre Plus staff to “provide valuable first-hand insight into the issues individuals with a health condition or disability face in securing and sustaining employment”, and will draw on their local knowledge. Questions may also be asked about the green paper’s refusal to provide any end date for the repeated ministerial pledge to halve the disability employment gap. Asked if there was any target date, the DWP spokeswoman declined to provide one, but said the government was “committed to halving the disability employment gap” and had “helped nearly 500,000 more disabled people into employment over the past three years”. There will be widespread concern at the statement in the green paper that ministers believe there should be a greater role for income protection insurance policies, which employers can take out privately to help address the risks and impact of ill-health among their employees. 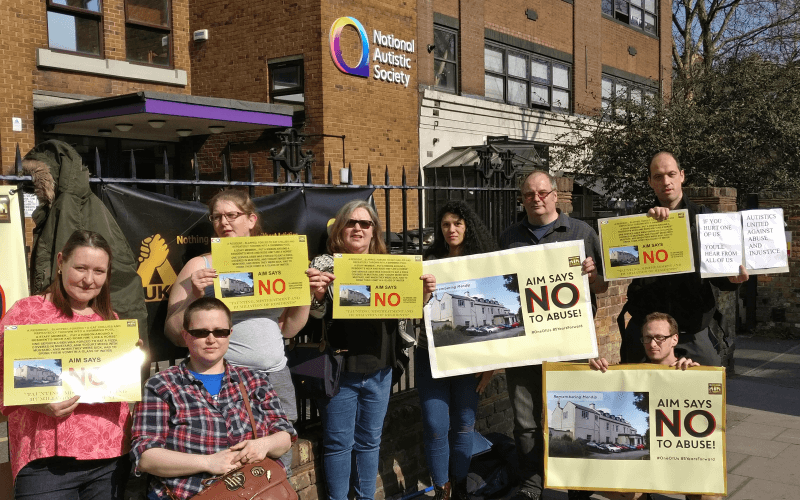 Many disabled activists have grown increasingly concerned at the influence of at least one provider of such policies, which has been blamed for undermining the system of out-of-work disability benefits. 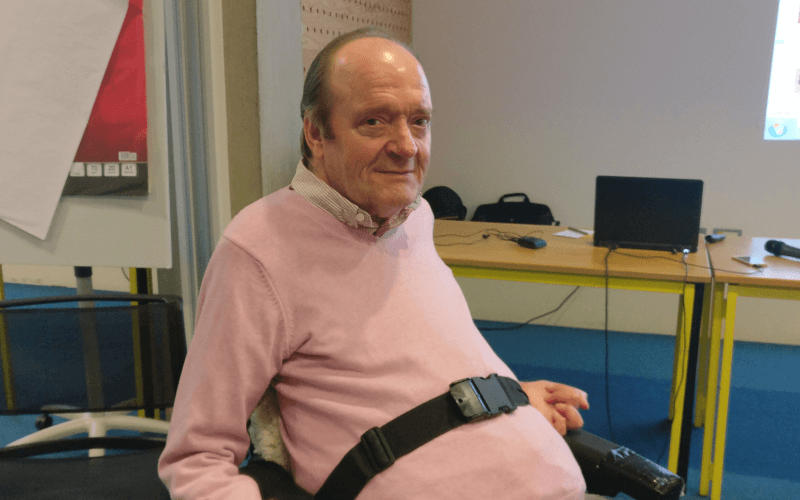 In September, a book by disabled researcher Mo Stewart detailed the influence of the US insurance giant Unum over successive UK governments, and how it had undermined the social security system in order to boost the market for its own income protection policies. And there is likely to be frustration that, yet again, there is a strong focus on encouraging employers to be more “disability confident” – with a suggestion of offering them “financial or other incentives” to employ disabled people – but no mention of any measures to force them to implement their Equality Act duties on employing disabled people. A DWP spokeswoman told DNS: “Businesses are required to fulfil their legal obligations under the Equality Act. Meanwhile, there is confusion about whether ministers plan to scrap Work Choice, the specialist employment programme for disabled people, as was announced in last November’s spending review. The green paper suggests instead that places on Work Choice will still be offered to ESA claimants from 2017. The DWP spokeswoman said that the “Work Programme and Work Choice have been successful in supporting participants into work, but the current economic context demands a new approach” through a new Work and Health Programme, but by 11am today (Thursday) she had failed to clarify whether Work Choice will eventually be scrapped. Help for those who are furthest from the job market will still be available through the Specialist Employability Support programme, according to the green paper, with the possibility of more places on the scheme for ESA WRAG claimants. The green paper also promises to “open up apprenticeships” to young people with learning difficulties, by making “adjustments” to English and maths requirements, while it will work with social enterprises and disabled entrepreneurs to set up apprenticeships “specifically for young disabled people”.